I attribute Aucklands increased house prices to chinese immigrants and printed money (ie, low interest rates) flooding the global economy. People don't like pointing at the chinese, but clearly the chinese population in Auckland has dramatically increased. I remember the time when the queen st arcade parlours were filled with maoris and european kids ...at some point around 1993'ish the asians started outnumbering the locals and the demographic changes have accelerated if anything. I've lived in a few western cities around the world , and Auckland is not the best by far. There are some nice things, the eastern suburb beaches, north shore coast, pleasant harbour, but, really Auckland is quite a shabby little city with poor quality housing and awful traffic. Aucklands awkward geography ensures it's small population clogs up the roads. what's up with the racial comments blaming immigrants and chinese ppl in particular? I though we are more educated group of ppl and not stuff/nzherald facebook page. this is called globalisation. everyone is free to move where and when they like. the more popular place is - the higher cost of living and housing. NZ is one of the popular destinations for people not because of house affordability, but because it's more or less stable countries to live in, nature and remoteness from the rest of the world. try to get property in LA, SF, Vancuver, London, Paris, Melbourne, Sydney, etc, etc you'd be shocked. NZ house prices are at the bottom from major cities. Mansion for few million $ here would cost few times more elsewhere. There're houses in AKL under ~650k relatively new like build 8-10 yrs ago. But TOWNHOUSES, which is not kiwi way of living :( we'd seen stand alone houses in this price bracket 6 months ago, okeish houses. IMO, I believe lack of adaptation and willingness to change habits are costing kiwis a fortune. I'd say CHANGE to the world we're all living in. kobiak: IMO, I believe lack of adaptation and willingness to change habits are costing kiwis a fortune. NZ government and local government policy has not kept pace. Quality of new construction is not great in some places either. My wife is Asian, so thus all my inlaws are, so let's get that out of the way first. I agree Chinese immigration has been a huge problem, along with obscene building costs. Feel free to go over to an Asian country (pick any one) and try the same stuff. It won't get far. Heck, I would be happy with even just a townhouse (or an apartment). However, even that is out of my reach. quickymart: Heck, I would be happy with even just a townhouse (or an apartment). However, even that is out of my reach. Sorry, I know this is not necessarily a good or easy answer but it's the only one at this point in time. +1 a good idea for someone in a major city who can think outside the square. 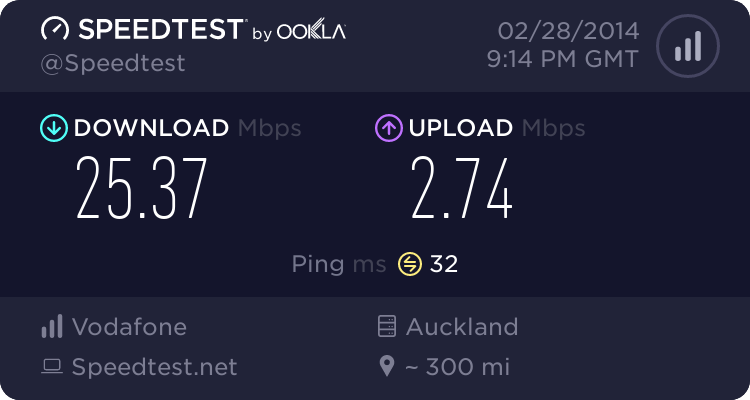 Myself and my wife are talking about moving to Auckland and if we could find someone through GZ who would rent us a room and didn't have a 'no couples' stipulation and we didn't have to concern ourselves about internet issues - this would certainly be preferable to the likes of TM. considering how expensive it is to rent in AKL, i am sure some clever trickery will get your flatmates to pay your mortgage. eg buy a "3 bdr + office + sun room" -> 4 rooms to rent! if rent 3 rooms + 1 airbnb -> $$ yet still have flexibility on a guest room. of course you pick your house mates well. imagine 3 PhD students who are studying 24/7 ... ! i am sure if you are renting out like that your mortgage interest, council rates and insurance are tax deductible! Wrong. Ive been to all those cities. NZ being small is more affected by many and rich people buying based on Shanghai or Texas prices. Then those prices become the norm. I agree with him, I used the word foreigner. Houses should be valued with NZ factors, not US, Asian, or Brunei factors. Then only US or Asian or Brunei can afford them. Ironically this is what we have. House prices are too high compared to wages and inflation. So what do you do? Buy houses and use them as investments to add more value than wages and interest, as houses are better than inflation. Then you get more demand, higher prices. Its the Bob Jones story again. Leverage. In some ways its like gold, it goes up and down but it goes up over time, so you buy gold and you force that trend. Maybe we all don't want to be like the rest of the world. Maybe money is not everything and lifestyle is. Once it's gone, you can't get it back. what's up with the racial comments blaming immigrants and chinese ppl in particular? I fully are anti racism. BUT, this demographic can cause imbalances, just as too many kids, too may older people, and so on, can. Don't fall into the trap of labelling everything as discrimination if that demographic (race, could be age, could be anything) is a prime cause. That just sounds like King Cnut trying to stop the tide coming in I am afraid.